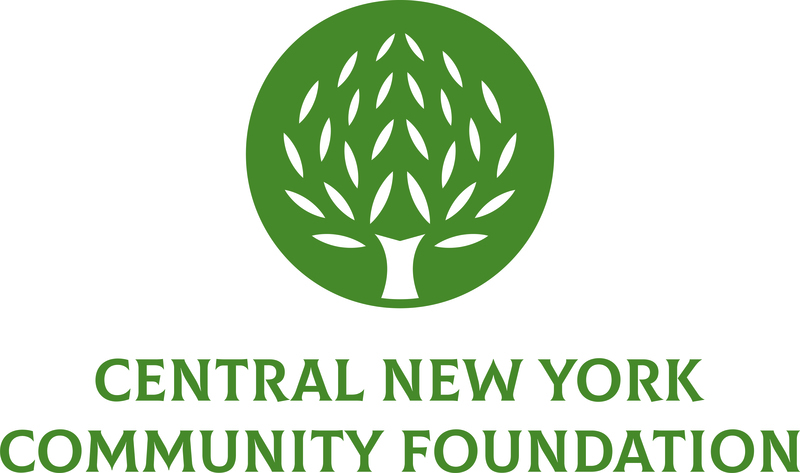 January 14, 2019 (Pulaski, NY)– The Greater Pulaski Community Endowment Fund successfully raised more than $17,000 in community contributions during its fall 2018 appeal. Sixty-five contributions totaling $17,930 were collected during the campaign. This generous support from businesses and community members helped the Fund’s Advisory Committee secure $10,000 in matching dollars from the John Ben Snow Memorial Trust, bringing the combined total raised to $27,930. The Trust pledged to provide a dollar-for-dollar match, up to $10,000, of contributions received on or before December 15, 2018. Continued growth of the Fund, through community contributions and matching grant support, increases its grantmaking capacity and strengthens its ability to meet the community’s changing needs over time. The Pulaski Fund is a permanent endowment fund that supports nonprofit organizations serving the Village of Pulaski and the Town of Richland. Organizations such as Bethel Community Center, Oswego County Opportunities and Village of Pulaski Public Library have all been recipients of grants from the Fund. Since its inception, the Fund has supported arts & culture, community development, education, environment, health, and human services programming in the greater Pulaski region with more than $345,000 in grants.